Block & Tackle is a Sports Romance Anthology with three short stories by Elise Faber, Stephanie Fournet and Kristen Vayden. It is a new adult romance and is intended for readers 18 years and older. This was a really great Sports Romance Anthology with three stories revolving around The Prestige Media Group. Each story has a happily ever after, strong characters and fun romance. 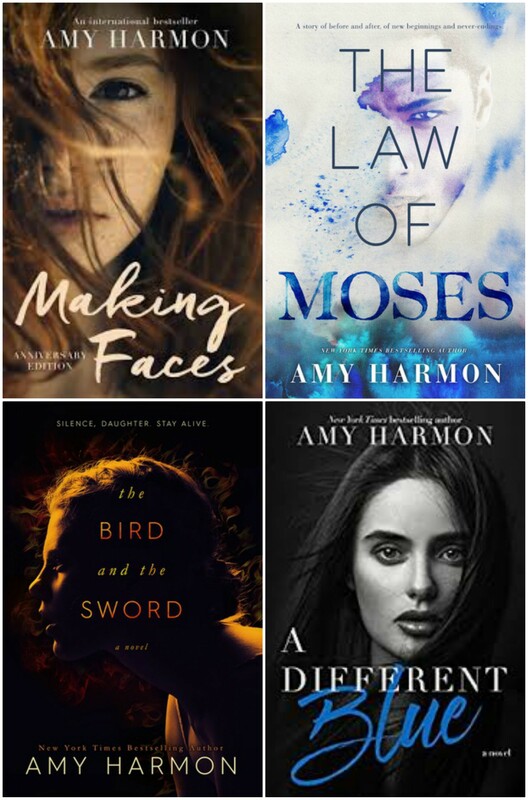 They are the first stories I’ve read by these authors but I look forward to checking out more stories by these ladies. I would highly recommend this anthology. (1) Deal with a massive amount of emails. (2) Schedule conference calls and meetings with top athletes and other hugely important people. (3) Pick up dry cleaning and food, consult on tie selection, make dinner reservations, and book flights . . . basically act as a wife-on-steroids. (4) THE IMPORTANT ONE: Do not, under any circumstances, fall in love with Devon Scott—demanding boss, former NHL player, and all-around gorgeous specimen of the male persuasion. Absolutely failing at number four. Life couldn’t be better for Charlie Woodruff. After a year of holding out, she’s finally landed the job she’s always wanted in the city of her dreams. An apartment she can afford and new friends at work make the transition easy. Until Charlie discovers he’s a client. Hutch Barlow — newly drafted wide receiver for the Oakland Raiders — looks like an avenging angel, hangs on her every word, and is completely off-limits. The trouble is he also refuses to take “no” for an answer. And if she’s being honest, Charlie doesn’t want him to. But seeing him means she could lose everything — including her heart. Everything about Ava screams off limits. To want her is to invite disaster. To pursue her is to risk my job. To kiss her might cost me my best friend. But all those risks seem small in light of the first problem. To her I’m a sell out, choosing to advance my career rather than protect my biggest client. She hasn’t spoken to me in over a year, but that ends now. Because I’m done with holding back. To hell with the consequences.